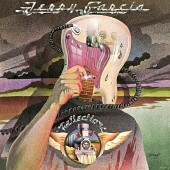 Garcia's first solo album. 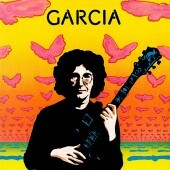 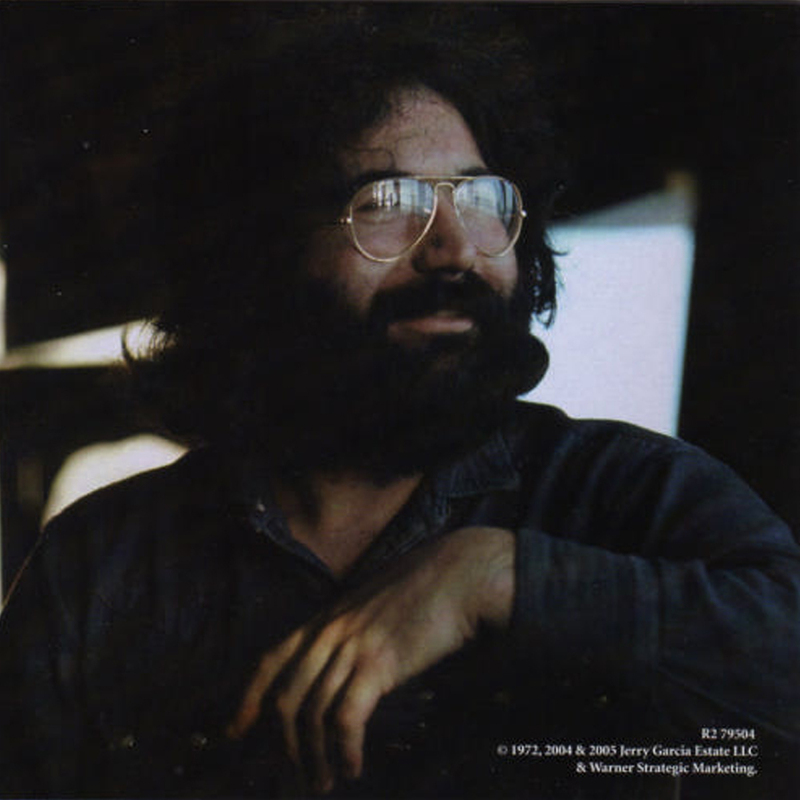 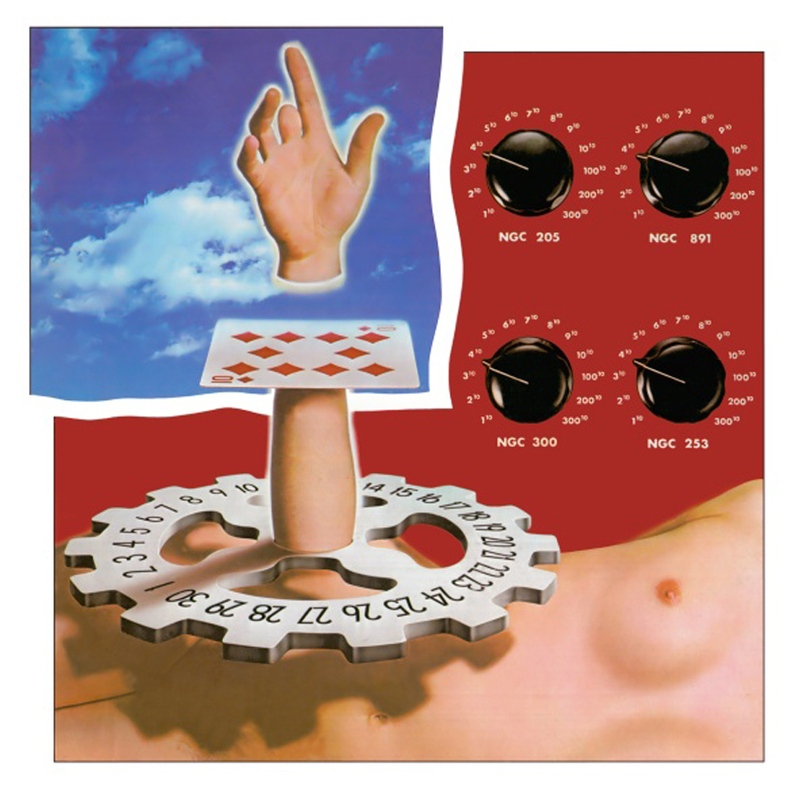 Recorded almost entirely by Garcia with assistance from Bill Kreutzmann (drums) and Robert Hunter (lyrics). 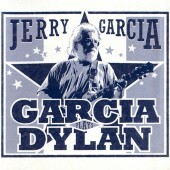 Six of the songs became regulars in the Grateful Dead repertoire. 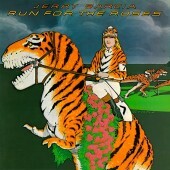 The singles taken from the album did not fare so well. 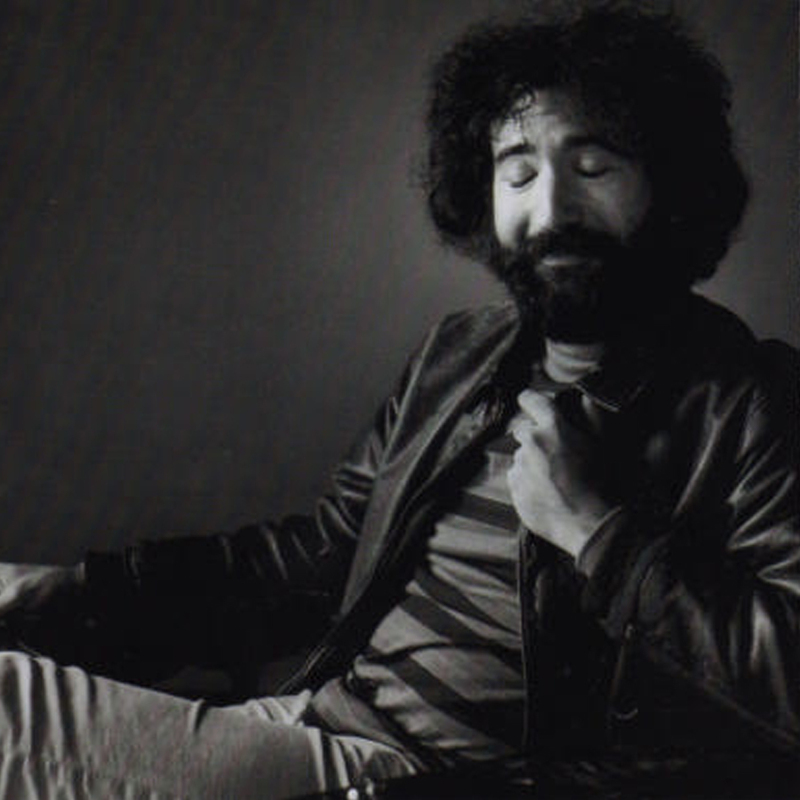 With Sugaree / Eep Hour being the most successful—reaching 94th in the charts in April 1972.